As we move towards smarter food processing plants to increase our productivity and improve consistencies in production, devices that help us visualize the production status and pass information on to the cloud with edge computing capabilities are key necessities. 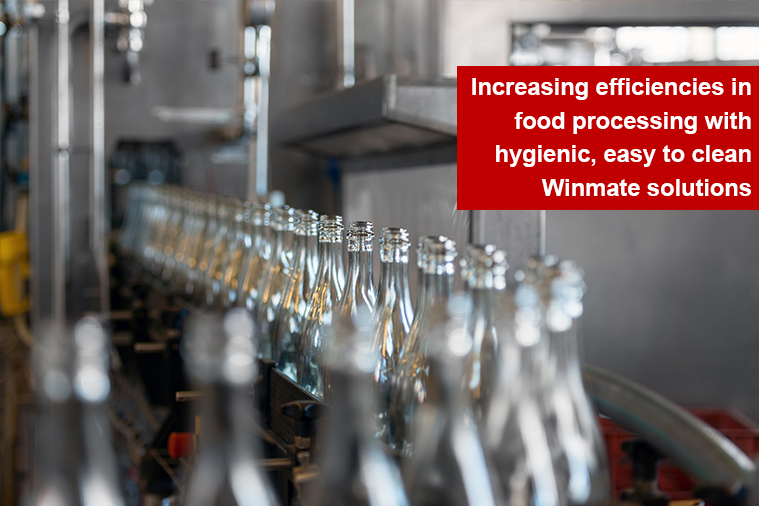 However, the food and beverage industry also require hygiene control and food safety during production.Winmate provides full IP69K/IP67/IP65 Stainless Steel Panel PCs as easy to clean solutions for places that need hygienic environments such as the food processing industry. In addition, other Winmate industry 4.0 solutions such as Intel 7th Generation Kaby Lake Panel PCs, IoT Gateways and Human-Machine Interfaces (HMI) will help improve the efficiencies of your food production. 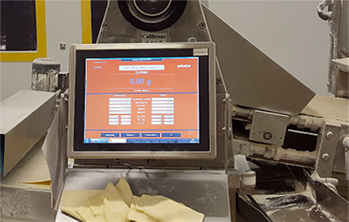 Winmate's stainless panel PC was configured specifically for installation as a machine controller in a high-speed production line to control the processing of raw materials/ingredients. The multi-touch panel PC offered advanced performance, an easy-to-use, intuitive user interface, and easily connected to WiFi, ensuring faster and more reliable communication meeting the needs of machine operators who demand durability, reliability, and an accurate control system.